Tune into KTNV Channel 13 Action News on Monday, February 4th at 9 AM PST to hear our founder Kimberly Miles spread awareness about the dangers of human trafficking. The wonderful and talented Janien Valentine will be performing LIVE on air and at our upcoming Masquerade Gala on Saturday, February 9th at the iconic World Market Center in Las Vegas. 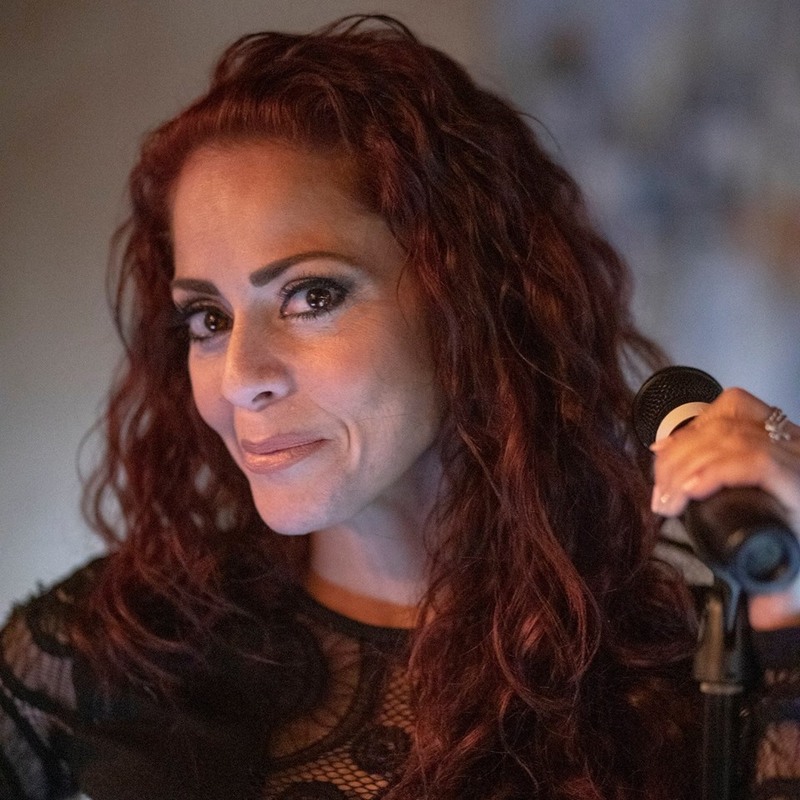 You may have heard Ms. Valentine when she co-starred alongside Clint Holmes or more recently co-starring with the first family of entertainment in Las Vegas- The Scintas! Join us at the top of the iconic World Market Center in Las Vegas Nevada on Saturday, February 9th for an evening of unity, strength and first-class entertainment!